The Afghanistan team found itself humiliated in its first-ever test-cricket match against India after the match was wrapped up in just two days with India winning it by an innings and 262 runs. Afghanistan scored 212 runs in both of their innings in response to India’s hefty 474 runs. 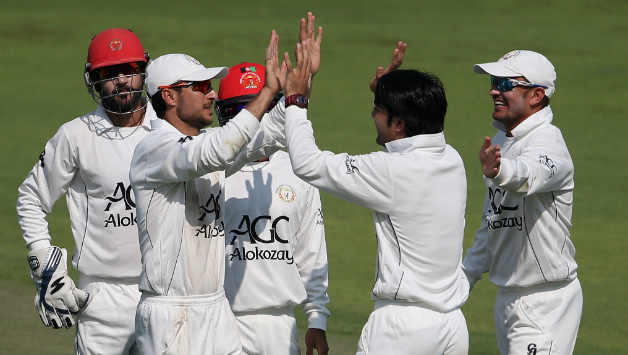 Afghanistan played exactly as one would expect a new entrant to the pure form of cricket playing against a strong and established Test team would. Have said that, Afghanistan has all the talent to climb the ladders of success in Test cricket as it has in the shorter forms of the game. As far as the fast-paced defeat goes, Afghanistan doesn’t stand alone as it was 21th time a team has been bowled twice in the first two days of the five-day match. In fact, in 2002, Pakistan lost in a more humiliating way against Australia when it scored 59 and 53 in its two innings in response to Australia’s 310 runs. Moreover, South Africa holds the record of losing seven matches in just two days, Australia, England, and Zimbabwe each have lost three, West Indies two, and New Zealand one. The worrisome aspect for Afghanistan however, is going to be how soon can they adapt to the game of endurance, patience and technique from their comfortable territory of T20 cricket. Only time will tell.